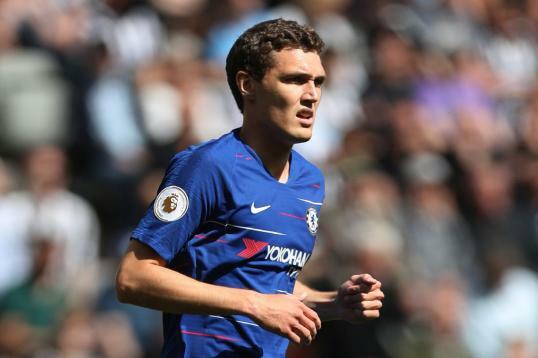 Barcelona have reportedly outlined their intentions to move for Chelsea defender Andreas Christensen in January, should Samuel Umtiti requires surgery, according to Spanish outlet Sport. Christensen, 22, who joined the Blues from Danish SuperLiga outfit Brondby on a free transfer in 2012 and has since been on the books of the Premier League giants for 6 years now. The centre-back was sent out on loan from 2015 to 2017, has impressed with Bundesliga outfit Borussia Monchengladbach. The youngster has long been regarded as one of the finest defenders in world football and made his return to the Premier League to join up with Antonio Conte’s squad last summer. The Dane subsequently went on to establish himself as an integral figure for Chelsea last season, with 27 Premier League appearances, 23 of which came as starts. However, to this point in the season, the defender is yet to make a single league appearance, having fallen down the pecking order of new coach Maurizio Sarri. Therefore, one club who could look to take advantage of Christensen’s situation at Stamford Bridge is the Spanish champions Barcelona who currently fretting over the fitness of Samuel Umtiti. Posted on November 30, 2018 by Sammy Jakes.